for as little as $50 w / purchase. FBH-14 $ 329. Twin Turbo Hood 2" FBH-9E $ 489. 82-92 Indy Cowl Hood 2" FFBH-15 $ 649. 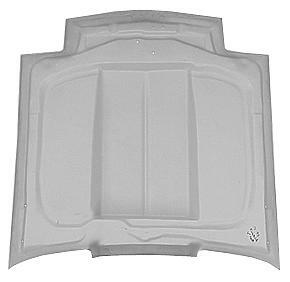 82-92 Indy Cowl Hood 2" FBH-9G $ 399. 82-92 Cowl Ind. Hood 3.5" TFBH-82 $ 689. 82-92 Cowl Ind. Hood 3.5" FBH-84 $ 399. 82-92 Ram Air II Hood TFBH-83 $ 689. 82-92 Ram Air II Hood FBH-85 $ 689. - Styled after the original Indy design. - Styled after the original 80's design. - Full inner frames, utilizes OEM hinge & latch.